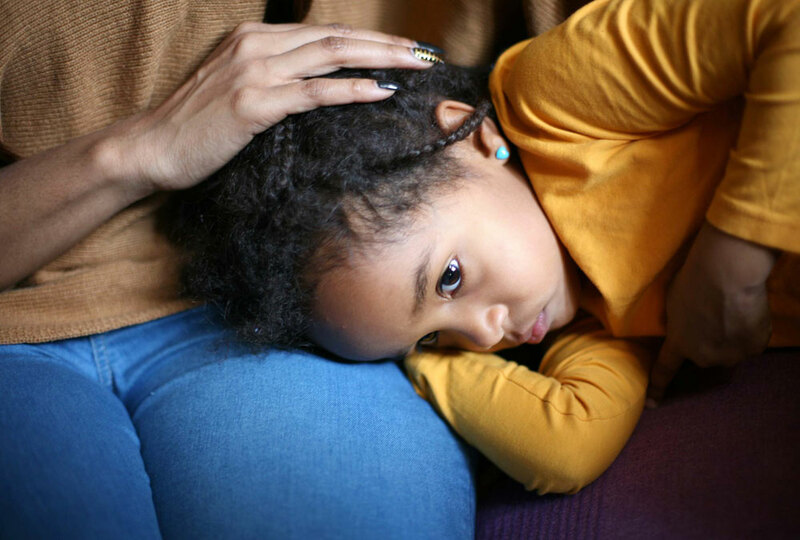 Children are way more stressed these days than we imagine. The data on this is actually quite alarming. According to the American Psychological Association (APA), one-fifth of kids in our country today report that they are chronic worriers, but only 3 per cent of parents admit that they know this. We’re loving, concerned parents and we still don’t really know what is going on in our kid’s hearts and minds because their experience of the technology-driven, modern world is so different from the one we ourselves grew up in. By keeping an eye out for troubling signs, however, you will find it easier to keep track of your child’s emotional health. By offering support and healing tools at just the right moment, you can help them understand and cope with stress from a very young age, and establish a healthy heart-brain connection that will condition them to become well-balanced young adults who can stay away from addictions and other self-medicating habits that become destructive solutions in the long run. But how do you recognize signs of stress in your children in the first place? Often, stress reveals itself as a physical anomaly. If your child is suffering from stomachaches, headaches etc. and routinely visiting the sickroom in school, look deeper into his/her mental state for other telltale signs of stress. Children can behave in one manner at home, but be completely different when they are outside and the parental eye is not on them. Keep track of how your kid behaves with other children at school, in the sporting field, on play dates etc. when you are not around. Children do not always have the correct words to describe how they are feeling. “Angry”, for example, can actually mean “jealous” or “depressed” or “emotionally hurt”. Taking their words at face value will not reveal the right emotion, and therefore you will not be able to help them manage and resolve it. Read our article on how to teach Emotional Labeling to children. It is a very useful tool that will help your kid communicate better with you. By not being able to process or even understand stress, children unconsciously create a dam of negative stimuli in their hearts and minds. At times, this dam bursts and they vent with sudden outbursts of anger and bad behavior because that gives them a brief, momentary relief. Instead of punishing and disciplining such outbursts, think for a minute on why they are happening. Both nocturnal events can be related directly to stress. Make sure your child is not shamed or scared by either, because that will not help resolve the problem. It will only make it worse. As a parent, you have a fairly good idea of the level of performance you can normally expect from your child at school. If you notice that performance is slipping or teachers are talking to you about the kid being distracted and unfocused in class, pause to wonder why. Has the child become homebound of late? Does he or she not take as much interest in friends or favorite activities, preferring to be alone, away from prying eyes? This sort of behavior is definitely a red-flag you cannot ignore.